The New Zealand Drug Foundation’s 2017 poll confirms the trend for increasing support for cannabis law reform. The poll was conducted by National Party pollsters Curia and shows even 60 per cent of that party’s voters want to see cannabis decriminalised or made legal. Overall, 65 per cent want cannabis legal or decriminalised, and 81 per cent support allowing medical cannabis for patients with terminal illnesses. 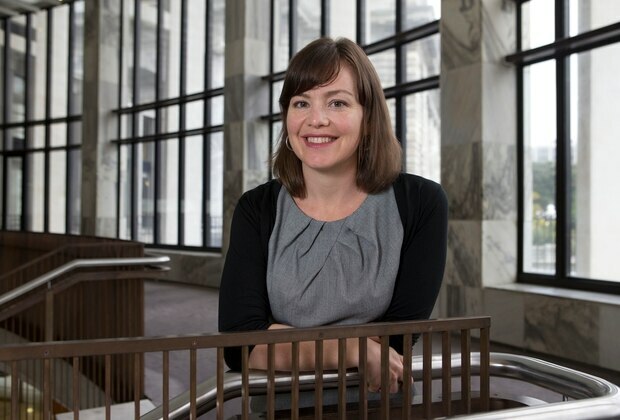 With an election within a few weeks, Parliament is likely to vote next year on a member’s bill from Green Party MP Julie Anne Genter that would legalise medical cannabis. Labour leader Jacinda Ardern said “young people in particular” shouldn’t be doing time for possession. Even Peter Dunne now wants to legalise and regulate low-risk Class C drugs like cannabis – pointing to a recent spate of deaths linked to synthetic drugs sold as cannabis alternatives. However National Party leader Bill English says cannabis should remain illegal. The NZ Drug Foundation has polled New Zealanders on their attitude to drug reform. The Drug Foundation commissioned Curia Market Research to poll New Zealanders on their attitudes to drug reform in the lead-up to September’s election. Across all respondents, 65 per cent supported decriminalisation or legalisation – roughly the same proportion as when the poll was conducted last year. There is even stronger support to let people use cannabis for pain relief – only 17 per cent of New Zealanders want that to be criminal. When broken down by party, there was growing support amongst National and New Zealand First voters to not criminalise people for possessing a small amount of cannabis for personal use. Sixty per cent of National voters supported either legalisation (22 per cent) or decriminalisation (38 per cent) – up from 52 per cent a year ago. Thirty-seven per cent wanted cannabis possession to remain illegal. Support for decriminalisation or legalisation amongst New Zealand First voters was at 68 per cent, compared to 62 per cent a year ago. Labour also sits at 68 per cent (no change from last year), while Green Party voters are most in favour of reform at 92 per cent (up from 83 per cent last year). Drug Foundation executive director Ross Bell said the polling showed Kiwis continued to strongly support a change to cannabis law. “The current system is broken. Getting a criminal conviction for possessing cannabis ruins peoples’ lives and creates huge downstream costs for society. Debate about cannabis reform has been stirred by former union leader Helen Kelly and Martin Crowe using the drug for medicinal pain relief during their terminal illnesses, and new approaches taken overseas including in Australia, where some states issue civil fines instead of criminal penalties. Parties set out their position on drug reform at a Drug Foundation-organised symposium held at Parliament last month. The Green Party called for full legalisation and the Maori Party supported a move towards decriminalisation – with those parties, Labour, United Future and Act all in support of upcoming medicinal cannabis legislation put forward by Green MP Julie Anne Genter. Parliament is likely to vote next year on the member’s bill that would go much further in freeing up supply of cannabis for medical use. National has not stated how it will vote on the legislation. Responding to the conference, Prime Minister Bill English said there were no plans to decriminalise cannabis use, or overhaul drug laws – saying cannabis caused so much harm it should remain illegal. A spate of deaths linked to synthetic cannabis use has also put the spotlight on drug law. 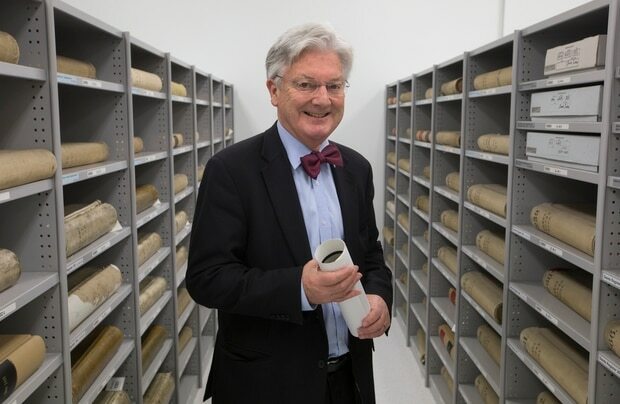 Associate Health Minister Peter Dunne responded by saying the problems with black market drugs showed why a regulated testing regime for products was needed but that had been delayed because the Government had banned the use of animal testing to prove whether recreational drugs were low-risk. Respondents in the poll were read a range of activities relating to cannabis, and were asked if they think each activity should be legal, or illegal and subject to criminal penalties or illegal but decriminalised – meaning an offence punishable only by a fine with no criminal record, such as a speeding ticket. The NZ Drug Foundation is urging political parties to make firm commitments to health-focused drug law during this Election campaign. The second poll in two years by the foundation shows New Zealanders are fed up with the long wait for cannabis law reform, with calls by thousands of sufferers for a law with compassion. After years of being in and out of hospital due to the side effects of opiate medication to treat his spinal injuries, Patrick Tahitahi says his life has changed for the good since he went “green”. But the high cost of medicinal marijuana means it’s now out of his reach. 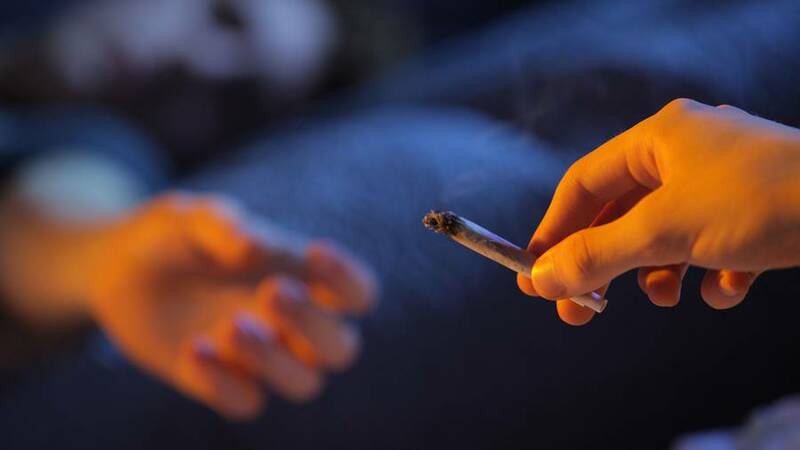 The NZ Drug Foundation is challenging both the National and Labour parties to support the call by 65% of the public to either legalise or decriminalise cannabis. To date, only the minor parties have indicated their support for reform. Selling from a store – 34 percent. At a NORML rally two weeks ago, spokesman Chris Fowlie urged cannabis users to vote “Jacinda over Bill” at the election. On Thursday during a Facebook Live event, Labour leader Jacinda Ardern said “young people in particular” shouldn’t be doing time for possession.